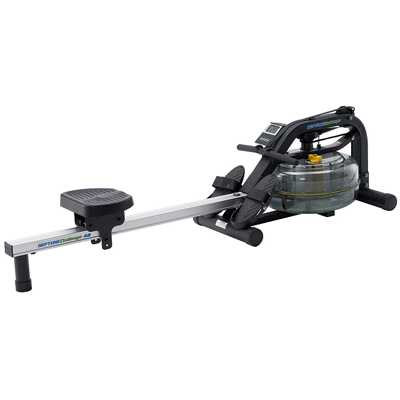 The First Degree Fitness E-520 Fluid Water Rowing Machine is designed for the serious home-rower or commercial fitness establishments. 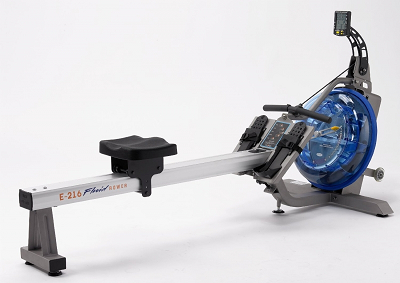 The Atlantic (E-216) Challenge A/R Rower has been developed in collaboration with professional rowers to deliver the feel, sight and sound of real on-water rowing. Adjustable resistance at the turn of a dial, from feather light to Olympic challenge. 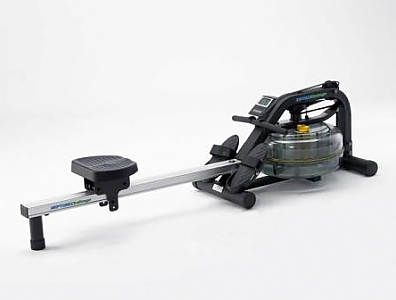 The Viking2 AR blends form and function to give you the best total body exercise to achieve your objectives. 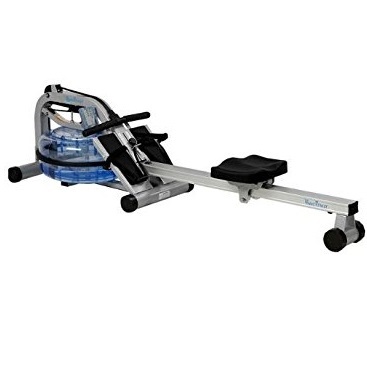 This outstanding Trident Rower that will help you develop strength, endurance and cardio with each workout. 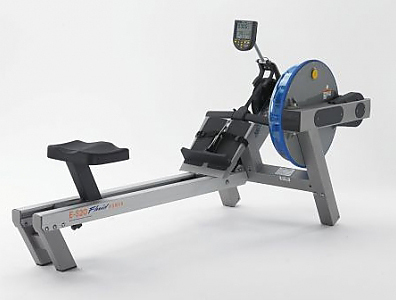 The Neptune Challenge A/R Rower instantly adapts from a light warm-up to a fierce Workout, by adjusting the resistance level. 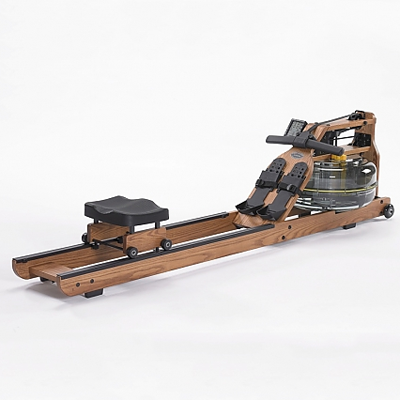 A solid rowing machine that takes your workout from light to fierce in minutes, the Pacifiic Rower was developed in collaboration with real professional rowers for the most realistic indoor rowing experience possible with a machine. The Neptune Challenge AR is designed to thrive in small spaces while providing you with one of the best low impact, whole body workouts.